The image below was posted through 4JStudios official Twitter account. 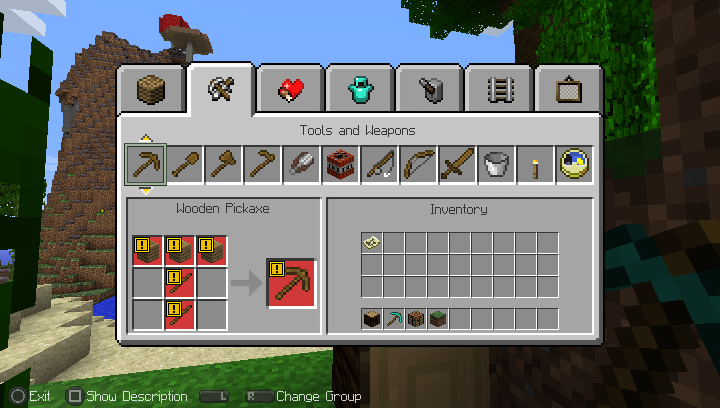 Minecraft on PS Vita will be the full fledged PS3 version rather than the pocket edition and its release is not far off. 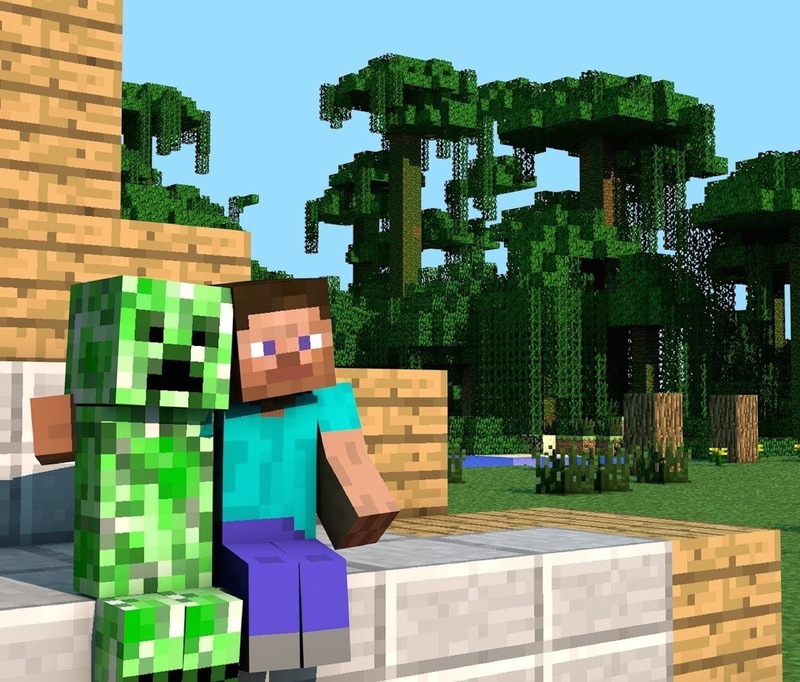 Let us know what you think of Minecraft on PS Vita in the comments below!